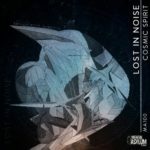 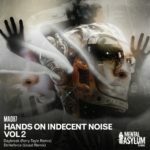 Made by Indecent Noise for his debut show in Tokyo in December 2017, this special versions is now available as FREE download. 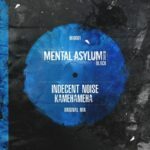 Enjoy this free copy of one of the most requested tracks in the sets of Indecent Noise in 2018… the mythical “Tokyo Version” of Kamehameha! 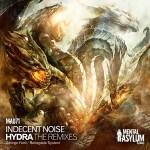 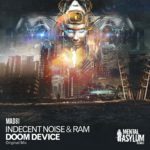 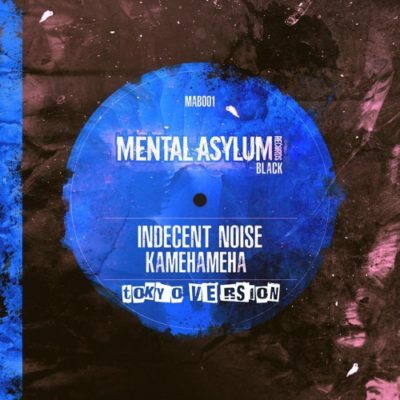 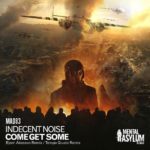 Tagged Indecent Noise, Mental Asylum Black, Mental Asylum Records.